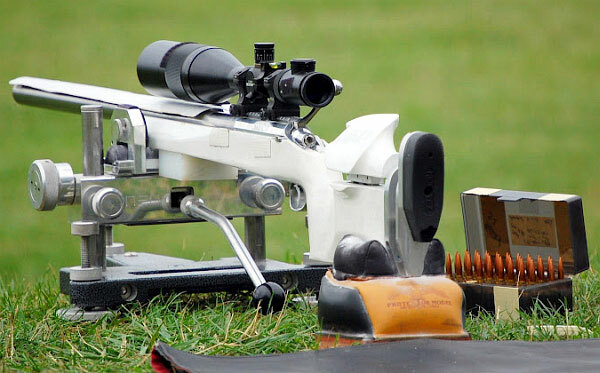 Moving into the second day of the Long-Range National Championships, five shooters are clustered at the front with equal scores of 598 points. 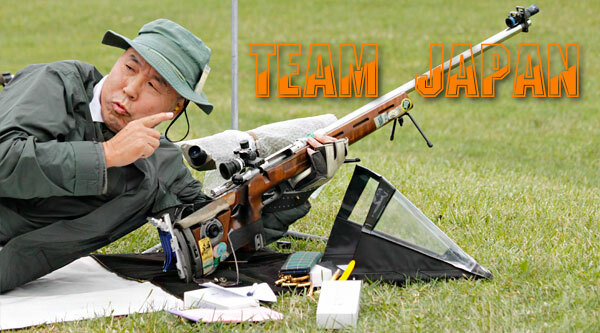 Leading the way, based on X-count, is our friend and Forum member John Whidden (598-36X). 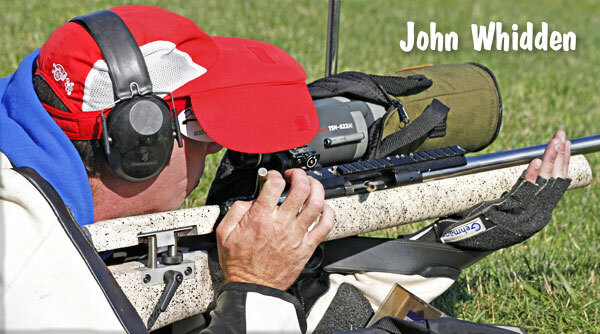 Just three Xs back with 598-33X is Bryan Litz, Berger’s Chief Bullet Designer and Ballistician. 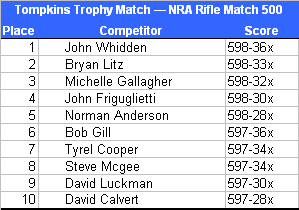 We’re pleased to see Forum member John Friguglietti, aka Mudcat, ranked fourth. 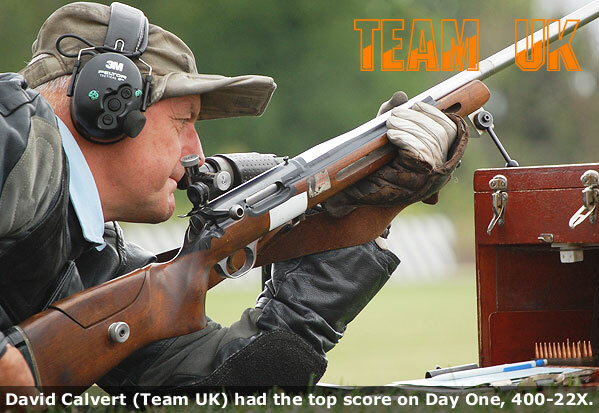 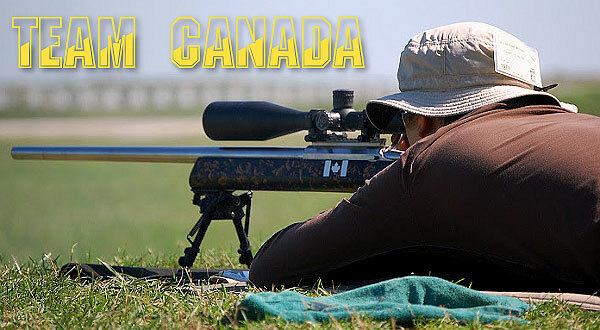 Among the top ten, in the preliminary standings, are shooters from international squads. 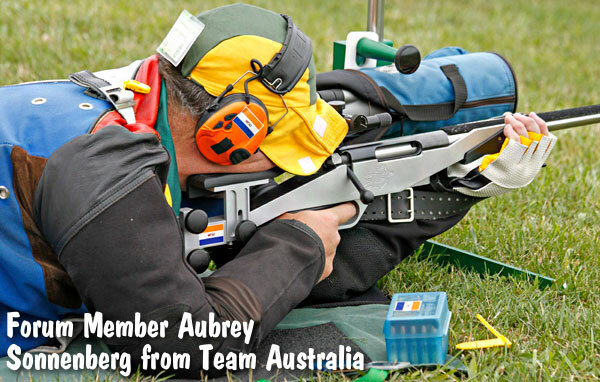 It’s good to see foreign competitors on the firing line at Perry this year. 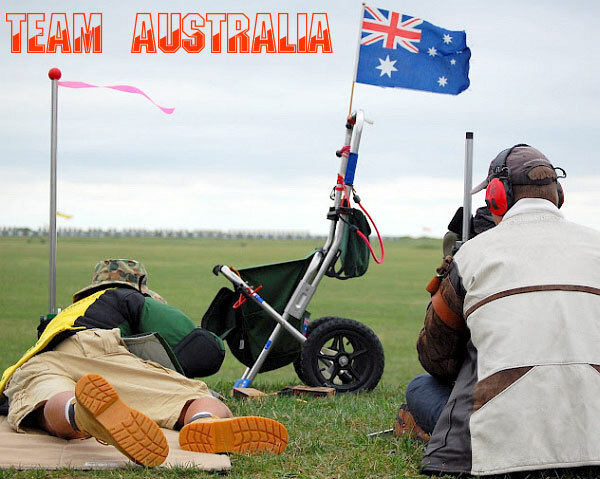 Share the post "Five Shooters in Long-Range Championship Tied on Points"